To treat and control the symptoms of psoriasis, there are many methods and products to use and include in your daily routine. The fight against this chronic disease isn’t only about prescriptions you get from your doctor or remedies you make at home. Fighting and defeating psoriasis requires a set of rules and very important guidelines to follow throughout the treatment. Habits to develop and habits to stop and a very strong will and determination are necessary and crucial to stop the annoying psoriasis patches from developing and expanding. 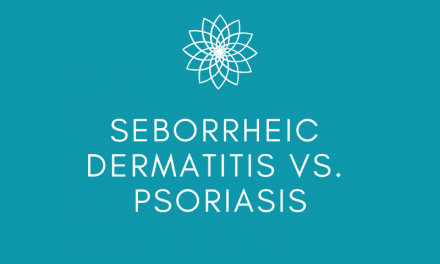 In this article, we will explore some of the shampoos, lotions, and gels that can assist you in fighting the dermatological chronic condition named Psoriasis. We have to gently remind you that all products and subjects you decide to include in your psoriasis treatment have to be checked and approved by your doctor. Your doctor is the only one who can determine whether any substance is beneficial for you or not. Please do not try anything without consulting your dermatologist. The 3 main options that doctors recommend in treating psoriasis are corticosteroids, Vitamin D-based creams, and Anthralin which is an anti-scaling drug. Shampoos come in different products and are made of different ingredients that help in treating psoriasis. The way they will influence your infected skin and the way the skin will react to the treatment used will totally depend on the components of the shampoo or gel. Most psoriasis shampoos are made to reduce and limit the annoying and very hard psoriasis symptoms like inflammation, redness, and itchy skin. In this article, we will try to list the base components of psoriasis shampoos that you should be looking for and how each of them treats psoriasis. We will also mention some of the shampoos and products you should check out. You should know that it is highly recommended to change shampoos from time to time because when the infected skin gets used to the treatment, the efficiency of the shampoo decreases. Coal tar has been the main ingredient in psoriasis treatments for ages. Many consider it as the oldest method known for treating psoriasis and limiting its symptoms’ intensity. The shampoo is available in over-the-counter preparations that are originated from coal and wood. Coal-tar treatments are not only found in the form of shampoos, you can find the treatment as a cream, oil, and lotion. The main function of a coal-tar-based shampoo is to stop the rapid and excessive pace of skin cells growth which is a cornerstone of psoriasis symptoms. The shampoo aims to reduce the rapidity of skin cells development. Coal-tar-based shampoos can also be very beneficial in treating scalp psoriasis as they can contribute heavily to treating symptoms like itching and soreness. The best way to use these shampoos is to massage it on the infected area, leave it for 10 or 15 minutes then wash it. You should acknowledge that if you use tar-based shampoo for scalp psoriasis, it can make your scalp more sensitive to the sun. Tar will remain on your skin for hours and if you plan on going out after using the shampoo, it will be best to wear a hat or avoid the sun to protect yourself from damage. When choosing your tar-based shampoo you should know that the higher tar concentration is, the more potent the shampoo is. The maximum tar concentration allowed by the FDA in a shampoo is 5% because higher concentrations of tar can cause cancer when used on the human skin. If you are blond or you have a light colored hair, you should know that using coal-tar shampoos can have an effect on your hair color by making it darker. Other things that may not please you when using coal-tar shampoos are mainly the way they smell and the way they can stain clothes and skin when being used. When it comes to the smell, you can always wash your hair with regular shampoo few hours after applying the coal-tar based treatment. Neutrogena T/Gel Therapeutic Shampoo: Neutrogena T/Gel Therapeutic Shampoo is a coal-tar-based shampoo product that can help in the treatment of psoriasis. 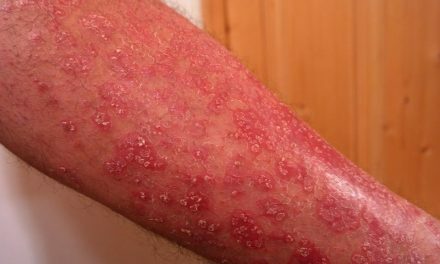 This treatment is usually used from two to three times a week to reduce and limit the symptoms and pains of psoriasis. T-gel limits the redness and itchiness. T-gel is also very effective in treating dandruff. When it comes to using t-gel for scalp psoriasis, the gel treats the chronic disease and maintains the health and quality of the hair. T-gel is available over the counter at pharmacies and it is allowed to use by adults and children who are over the age of 12. When using t-gel you have to know that it like all coal-tar-based treatments so it will make your hair and skin more sensitive and fragile to exposure to the sun. MG217 Psoriasis Medicated Conditioning Coal Tar Formula Shampoo, 8 Fluid Ounce: This is a very efficient coal-tar based shampoo for psoriasis. It will limit the irritation, itching, redness, and scaling on your skin. You will not worry about the smell too as it is mixed with herbal components that give it a very pleasant odor. Psoriatrax Coal Tar Psoriasis Shampoo: This is a very potent coal-tar psoriasis shampoo. It is highly recommended for the people who suffer from very severe scalp psoriasis cases. It is highly important to check the ingredients and components of this shampoo before using it and make sure your skin is not sensitive to any of the elements that make the shampoo. Salicylic acid is used in many skin medications. It’s a substance that helps skin cells healing and sheds the dead skin. Simply put, Salicylic acid helps the skin in getting rid of the dead skin cells that scale on the surface. With Salicylic acid, the infected skin softens and the psoriasis scales will become easier to remove. It also treats many of the problems that the skin may face. Salicylic acid is applied directly to the infected skin; it helps those who suffer from scalp psoriasis as it reduces the damage and symptoms caused by psoriasis to the scalp. When using Salicylic acid, you should be careful not to let it in your mouth, eyes, or nose. It is also very important to avoid using it on skin areas where you have a rash or a cut. Using Salicylic acid-based shampoos for a long time can irritate your skin and cause many skin complications. That’s why it is very important to get authorization from your doctor before you start using the treatment. Essential oils and herbal shampoos have less proven results than the previous shampoos we mentioned in this article however, many doctors recommend using them to try and see if they may have a positive outcome on psoriasis cases. That is possible because most of these oils and herbal shampoos don’t have any dangers to the skin. This type of shampoos can be highly recommended to people who have very sensitive skins. If the use of chemicals has a bad influence on your skin, you may find a better alternative in oils and herbs to treat your psoriasis. 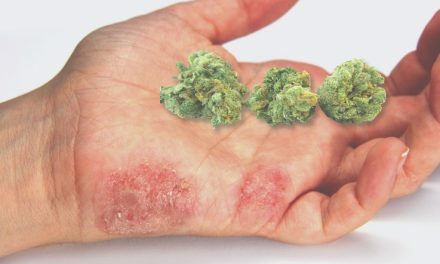 Oils and herbs such as aloe vera, tea tree, zinc pyrithione, and capsaicin can be very beneficial in some cases of psoriasis. We say in some cases because this kind of treatment depends on the person using them. 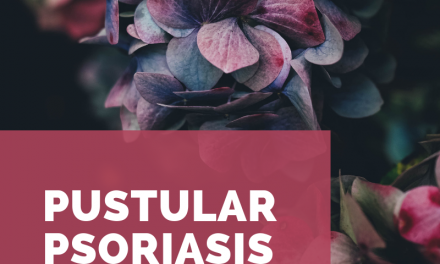 You have to know that it is usually not easy to find what suits your psoriasis case best and what may work for you perfectly, may not work for a friend or colleague. It may take you a while to find the treatment that works for you but it is certainly worth the effort. When it comes to products, you can find hundreds of products made of many and many different ingredients and components whether on the internet or at alternative medication stores. You should know that your doctor’s recommendations are more important than anything you think you should do or anything anybody besides your doctor recommends for you. Make some research and consult your doctor. 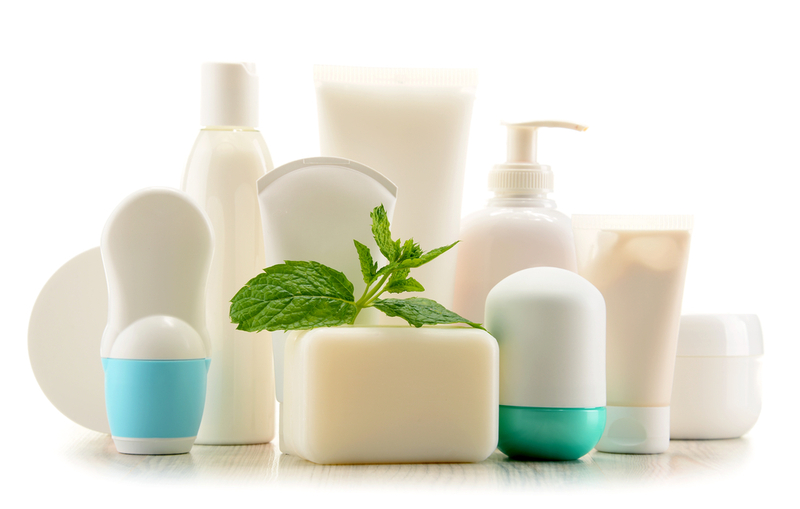 There are many options when it comes to psoriasis shampoos and treatments.